Intel is getting up to speed with its 5G radio modems. The chipmaker launched its XMM 8000 series 5G modems yesterday, among some other connectivity solution announcements. 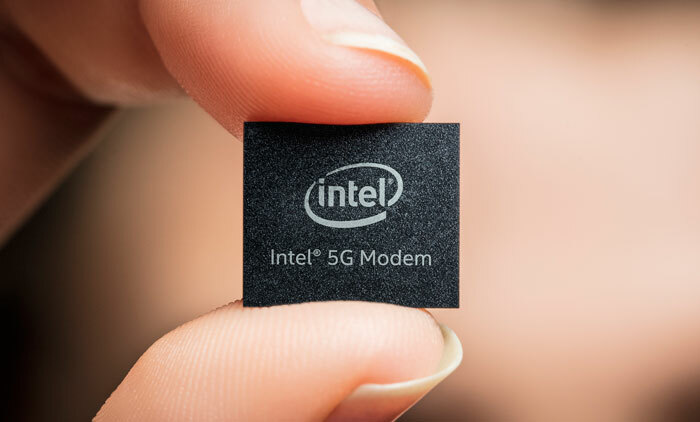 Intel's action comes hot on the heels of rival Qualcomm which launched the Snapdragon X50, "the world's first 5G modem," a month ago. 5G promises greater speed, higher capacity, and low latency to our essential high-tech smart connected devices. Intel wants to make the transition to 5G smooth and seamless and with this in mind has designed a powerful end-to-end 5G solution. The Intel XMM 8000 series is Intel's first family of commercial 5G multi-mode modems, operating in both sub-6GHz and millimetre wave global spectrum bands. Intel hopes to gather a mass of design wins for the XMM 8000 in PC, phones, and even vehicles. 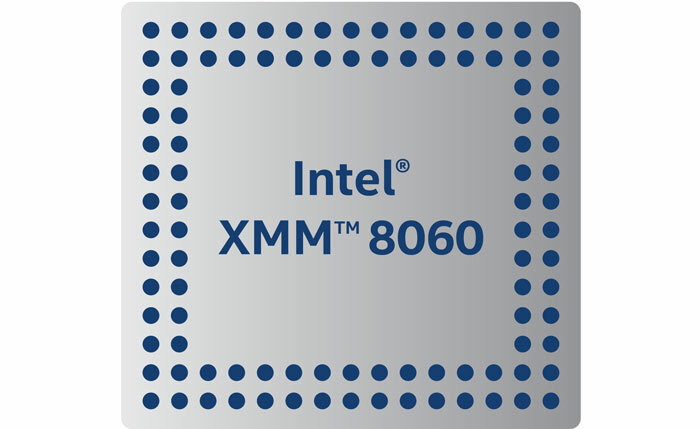 The first product in the series is the Intel XMM 8060. Intel says it supports the full 5G non-standalone and standalone NR (new radio), as well as various 2G, 3G (including CDMA) and 4G legacy modes. Expect to see the XMM 8060 appear in devices from mid-2019 in anticipation of the anticipated wide scale deployment of 5G networks the following year. Looking ahead Intel says that Wi-Fi will be increasingly important for mobile networks as we move to 5G. That's likely due to 5G's poor indoor penetration. Thus Intel is championing its soon-to-launch Gigabit Wi-Fi and plans to deliver Wi-Fi 802.11ax starting in 2018. In other Intel cellular modem product news, the XMM 7660 was announced. This is an LTE modem that delivers Cat-19 capabilities and supports speeds up to 1.6 gigabits per second. Features include MIMO, carrier aggregation and comprehensive band support. The Intel XMM 7660 is due to ship in devices from 2019.